It is our great pleasure to invite you to participate in the 2nd International Conference on Advances in Neonatal and Pediatric Nutrition (Pediatric Nutrition 2019) which will take place 08-10 July 2019 in Berlin, Germany. The purpose of the conference is to bring together pediatricians, nutritionists, neonatologists, experts in child development and other specialists to discuss the challenges of the interplay between Nutrition, neonatology and Pediatrics in the pediatric age groups. The meeting will enable the exchange of ideas and knowledge between the different disciplines for facilitating research and clinical interdisciplinary collaborations focusing on neonatology and nutrition. This meeting will allow the attendees to acquire these new updates and share their experiences with well-recognized speakers globally. We look forward to seeing you at this meeting and we are sure you will find it an outstanding educational opportunity located in charming Berlin. With members from around the world focused on learning about Neonatology, Pediatric Nutrition and its advances in making a better health; this is your best opportunity to reach the largest assemblage of participants from the Neonatology and Pediatric Nutrition community. Conduct presentations, distribute information, meet with current and potential scientists, make a splash with new drug developments, new treatment techniques and receive name recognition at this 3-day event. 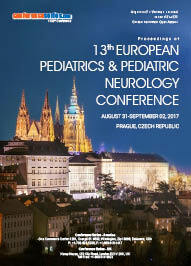 World-renowned speakers, the most recent techniques, developments, and the newest updates in Neonatology and Pediatric Nutrition are hallmarks of this conference. 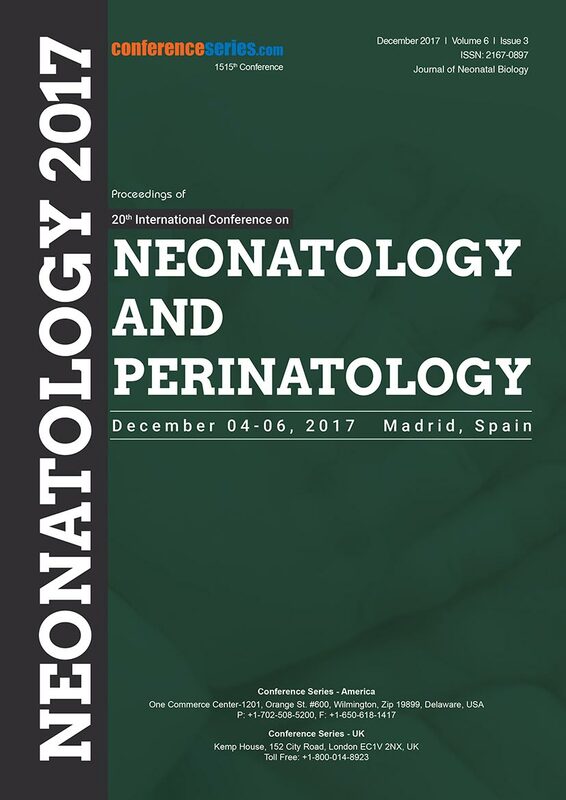 Advantage from updates and bits of knowledge on the most recent government Neonatology and Pediatric Nutrition procedure and in addition recommendations for guaranteeing best practice and enhancing results. 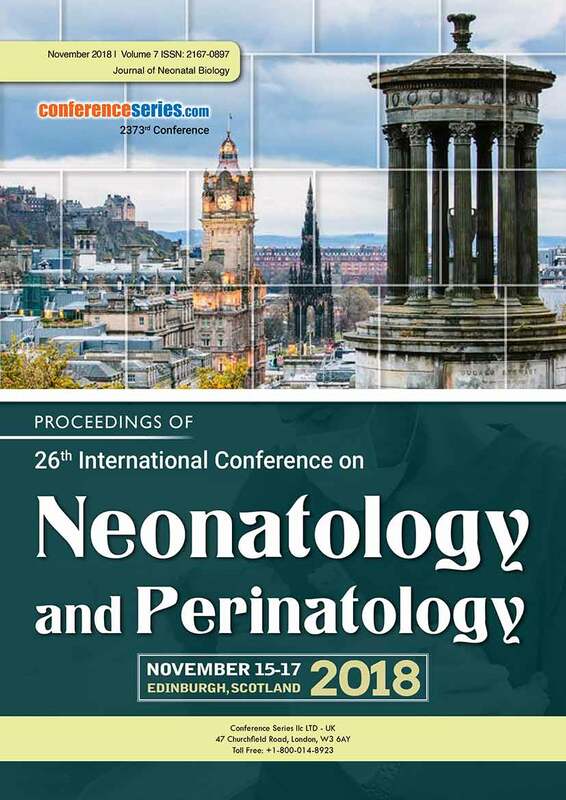 Associate with more than 200 amazing representatives who are included in Neonatology and Pediatric Nutrition, issue settle shared difficulties and gain from the broad experience of others. Who to attend the conference? Pediatric Nutrition is the maintenance of a proper well-balanced diet consisting of the essential nutrients and the adequate caloric intake necessary to promote growth and sustain the physiological requirements at the various stages of a child's development. Pediatrics is the branch of medication that incorporates the therapeutic care of newborn children, kids, and young people. Neonatology is a branch of pediatrics that deals with the premature or ill infants. The new-born infants who are suffering from low birth weight, congenital malformations, sepsis, pulmonary hypoplasia, birth asphyxias and prematurity are treated in consideration. Practicing physician in the area of neonatology is referred as neonatologist and Pediatrics is referred as pediatrician. Neonatology is a branch of pediatrics that deals with the premature or ill infants. It is a medical and hospital-based specialty which includes taking care of the new born babies; it is usually practiced in neonatal intensive care units. Safe, long-term parenteral nutrition was first inculcated new-born by the starting 1972. Since that time, it has subsidized vitally to the survival of many children around the world. Soon the new changes in the parenteral nutrition, however, it added a serious problem associated with it. Uniqueness in the characteristics of the neonatal has added to the implementation of the pediatrics nutrition in itself. These diets provide adequate nutrition for the child of any developmental age and will aid in establishing good eating habits. These diets are based on the basic food groups with considerations of the Recommended Dietary Allowances (RDA) for age. Food group quantities may be divided to include between-meal snacks. The age of the child will determine consistency and amount of foods to be eaten. Education, with the support of the health care community, combined with health policy and environmental change to support optimal nutrition and physical activity, are central to this health strategy. Breastfeeding, also known as nurturing, is the feeding of babies and young children with milk from a woman's breast. Breastfeeding is the normal way of providing young infants with the nutrients they need for strong growth and progress. Colostrum, the yellowish, sticky breast milk produced at the end of pregnancy, is suggested as the perfect food for the new born. Breastfeeding has a number of reimbursements to both mother and baby. Baby food is any soft, easily consumed food, other than breast milk or infant formula that is made specifically for babies, roughly between the ages of four to six months and two years. The food comes in multiple varieties and tastes. Baby food can be given when the child is developmentally ready to eat. Signs of readiness include the ability to sit without help, loss of tongue thrust, and the display of active interest in food that others are eating. Probiotics are living bacteria and yeasts that are good for our health, especially to your digestive system. Probiotics are often called "good" or "helpful" bacteria because they aid to keep your body healthy. We can also found them in some diets and supplements. When you lose "good" bacteria in your build with probiotics can support substituting them. They can help balance your "good" and "bad" bacteria to have infant’s body working like it should be. Diseases of infants present at birth developing within the first month of birth. Childhood disease and disorder, any illness, impairment, or abnormal condition that affects primarily infants and children. Childhood is a period characterized by change, both in the child and in the instant environment. Changes in the child linked to growth and progress are so striking that it is almost as if the child were a series of distinct yet connected individuals passing through infancy, childhood, and adolescence. Food allergy is becoming a serious problem around the world, with an estimated 6–8% of youngsters affected at a connected age childhood. It is significant to recognize that the nutritional implications include not only the elimination of essential food from the diet. 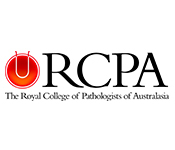 Clinical awareness is required among health professionals as to the clinical characteristics, epidemiology, study, and supervision of food allergic disorders, as is the inclusion of a dietician as part of the allergy team. The food intake by the children with the unhygienic dietary interference can be an integral part of the allergy consultation. The categorized problems associated with the permanent or temporary diseases of a new born infant at the time of birth or the diseases developed within a span of first month after the birth. It may be included as the hereditary diseases or the diseases caused when the child is exposed to the environment, the pediatric disorder, illness, impairment or any abnormal condition that can affect the child in a primarily way should be cured in with in a stipulated time. The disorder should be treated with in a small amount of time so that the child born will not be affected by any kind of disorder in the coming future. Diagnosis technique specializes in the different methods related to the analysis to the pre equipped medication in the sector Pediatrics and neonatal. 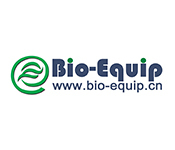 The Care include the type of the medical equipment’s the medicine involved, the doctors, nurses and the different research scolars.it also reflects in the rehabilitation care and medical management of children with neuromuscular disorders, Health growth, birth problem. The physicians and nurse practitioner in the pediatric rehabilitation medicine division provide evaluation and on-going care to patient in rehabilitation clinics. A Case Report is a detailed report of the symptoms, signs, diagnosis, treatment, and follow-up of an new-born patient. Case reports contain a demographic outline of the patient and usually describes an unusual or novel occurrence. 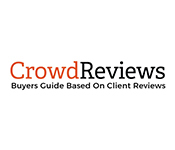 Some case reports also contain a literature review of other reported cases. The session includes discussion on Pediatric Gastroenterology, Neonatal Gastroenterology, and Pediatric Gastrointestinal disorders, Pediatric Hepatology, Pediatric Nutrition and Pediatric Surgery. The aim of the study of Pediatrics nutrition meeting is to reduce infancy of deaths, control the spread of communicable sickness, promote healthy routines for a long aseptic life and help ease the problems of offspring and youths. 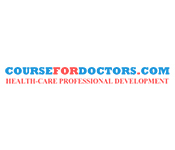 It can be acknowledged that this can be reached by learning the primary subject on General Pediatrics. General Pediatrics includes the basic treatments involved for the betterment of pediatric health. The most significant problems can be due to nutritional insufficiencies to the overall health of infancy because growth and development can be seriously hindered by shortages in essential vitamins or nutrients. It was a very interesting and informative meeting which I enjoyed a lot. (Dr. Enitan Ogundipe Imperial College London, UK). Planning a Trip to Berlin!!! Attending Meeting!!! The diminishing occurrence of preterm births is the central point restraining the development of the Germany showcase for preterm baby care items and services. Additionally, the Germany government activities to bring down preterm birth occurrence rate are required to altogether decrease the quantity of preterm births in the nation. A draft bill to come before the German parliament envisages daycare centers reporting parents who do not seek medical advice on vaccinating their children. The move comes amid a measles epidemic. Pediatric Nutrition 2019 conference will concentrate on the most recent and energizing advancements in every aspect of Pediatrics research which offers an exceptional open door for specialists across the globe to meet, organize, and see new logical developments. The current year's Pediatric Nutrition 2019 features the subject, "Pediatrics: Discovering the New Era of Nutrition & Food in Pediatrics and Neonates" which mirrors the noteworthy advance in Pediatric Research. The two days meeting incorporates Pediatric Nutrition 2019 workshops, symposiums and extraordinary keynote sessions directed by famous and prestigious speakers who exceed expectations in the field of Pediatric Nutrition 2019. This worldwide Pediatric Nutrition 2019 additionally supports the dynamic interest of youthful understudies, forthcoming analysts and growing researchers as we are facilitating Pediatric Nutrition 2019 Poster Award Competition and Young research Forum at the gathering venue. Everywhere throughout the world, guardians are ending up more cognizant about the strength of their youngsters. Subsequently, all inclusive the Pediatric Nutrition market is developing at a huge pace with organizations scrambling to get a critical share of the market. Good nutrition is critical for the growth and development of a healthy child. Infancy and early childhood are key times to establish healthy eating habits. Infancy is a period of intense growth and development, requiring considerable attention to appropriate nutrition. Birth weight doubles by age 5 months and triples by 12 months, length increases by 50% by 12 months and brain growth is 75% complete by the end of the second year. Although getting your child to eat healthy regardless of his or her age can be a constant battle. A healthy child becomes a healthy adult, and only with your support and guidance will your child be both. Pediatric Nutrition 2019 is a global stage for exhibiting research about Pediatrics and related themes, trading thoughts regarding it and in this manner, contributes in dispersal of information in administration of the infection for the advantage of the general public. Conference Series LLC Ltd hosted the “Advances in Pediatric Nutrition and Neonatology ”, during July 19-21, 2018 at Park Inn by Radisson London Heathrow, with the theme, “Latest Advancements In Neonatal And Pediatric Nutrition”, which was a great success. Eminent keynote speakers from various reputed institutions and organizations addressed the gathering with their resplendent presence. We extend our grateful thanks to all the momentous speakers, conference attendees who contributed towards the successful run of the conference. 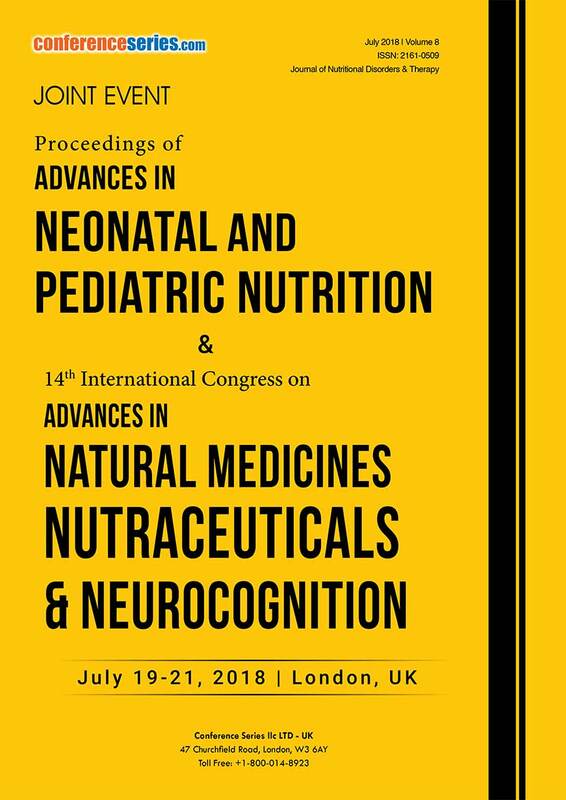 Pediatric Nutrition 2018 and Nutraceuticals 2018 witnessed an amalgamation of peerless speakers who enlightened the crowd with their knowledge and confabulated on various latest and exciting innovations in all areas of Pediatric Nutrition and Neonates research. 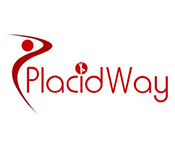 Pediatric Nutrition and Nutraceuticals 2018 Organizing Committee extends its gratitude and congratulates the Honorable Moderators of the conference, Elizabeth Jeffery professor of Nutritional Pharmacology, Maria Livia Ognean, Lucian Blaga University of Sibiu, Romania. Pediatric Nutrition 2018 and Nutraceuticals 2018 would like to acknowledge Elizabeth Jeffery for her evaluation of the poster session and we are glad to congratulate Maria Livia Ognean, Lucian Blaga University of Sibiu, Romania for receiving the Best Poster Award of the conference. Conference Series LLC Ltd is privileged to felicitate Pediatric Nutrition and Nutraceuticals 2018 Organizing Committee, Keynote Speakers, Chairs & Co-Chairs and also the Moderators of the conference whose support and efforts made the conference to move on the path of success. Conference Series llc LTD thanks every individual participant for the enormous exquisite response. This inspires us to continue organizing events and conferences for further research in the field of Pediatric Nutrition and Neonatology. Conference Series LLC Ltd is glad to announce its “2nd International Conference on Pediatric Nutrition, Neonatology and Food”, which will be held during July 08-10, 2019 at Berlin, Germany. We cordially welcome all the eminent researchers, students and delegates to take part in this upcoming conference to witness invaluable scientific discussions and contribute to the future innovations in the field of Pediatric Nutrition with 20% abatement on the Early Bird Prices. Bookmark your dates for “Pediatric Nutrition 2019 Berlin” as the Nominations for Best Poster Awards and Young Researcher Awards are open across the world.